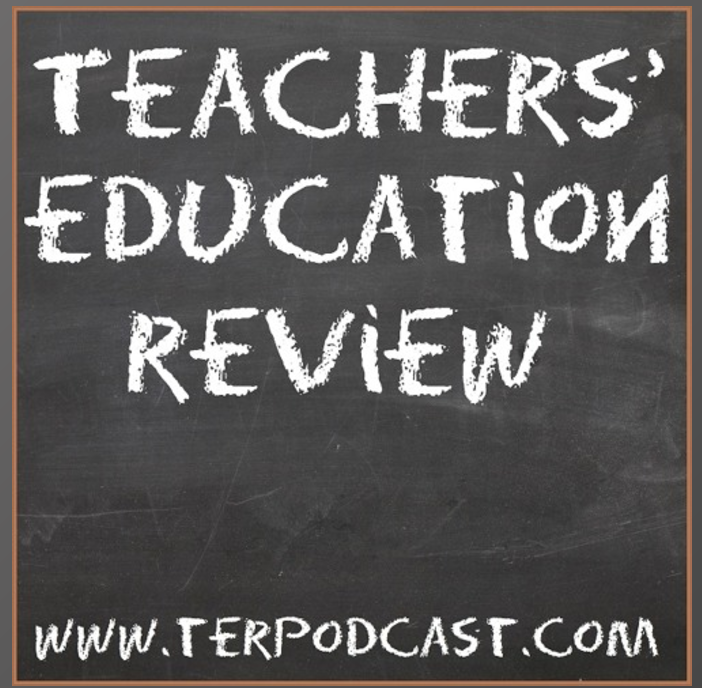 Enjoy this podcast from The Teachers’ Education Review Forum (an Australian podcast channel) in which Dan Haesler interviews Tim Taylor about Mantle of the Expert. After the interview, Dan continues with his own reflections on learning through Mantle of the Expert and suggests it’s the sense of emotional attachment that deepens memories and retention of content. He muses on the importance of narrative in sense-making and concludes with a personal anecdote of how using role and positioning strategies helped him engage an unwilling class in a novel study. Well worth a listen. ← Two Mantle of the expert PD opportunities in Whangarei – next week!